In the past few years, we have covered a whole host of cool samovars. 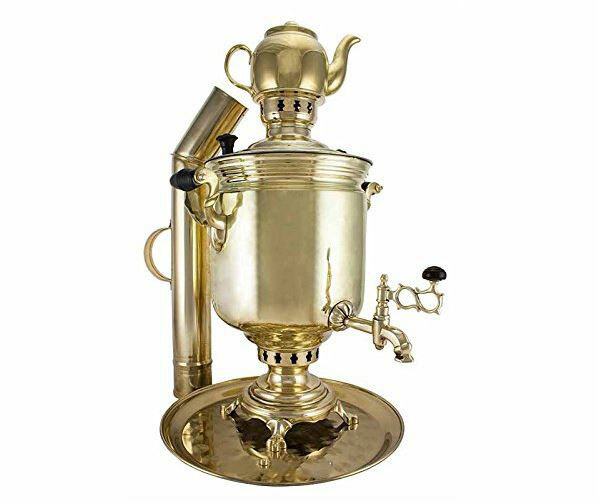 This Russian Samovar on coal has 7 liters capacity. 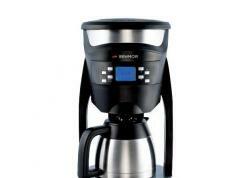 It lets you use coal and wood chips to make your tea. 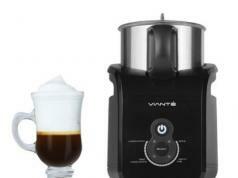 It can boil water in about 25 minutes. The unit measures 50 x 35cm. You can find out more about it here.